When you need some time away from it all, time with someone special, this boat is for you. Two single berth in the stern make up a large double. 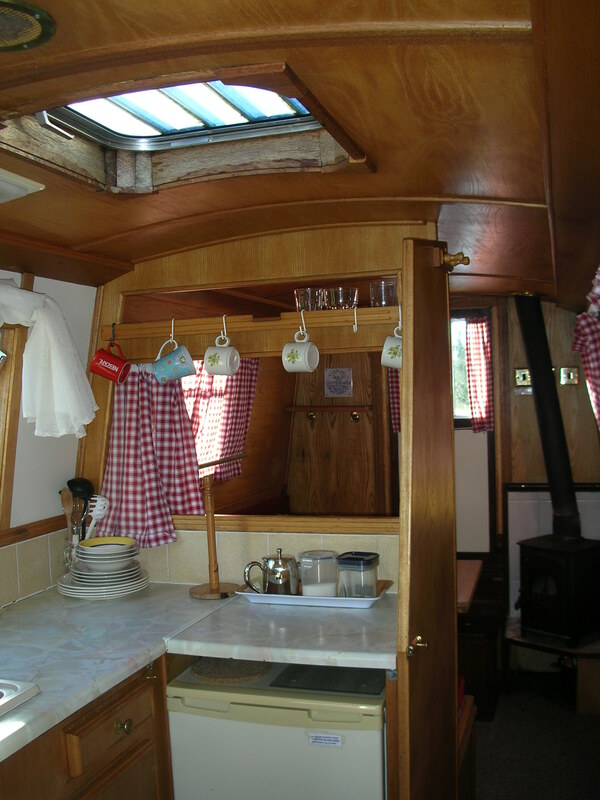 The dinette makes a cosy double in the Bow. Central galley and bathroom. Also suitable for a family of two adults and two children. Now with solid fuel stove.